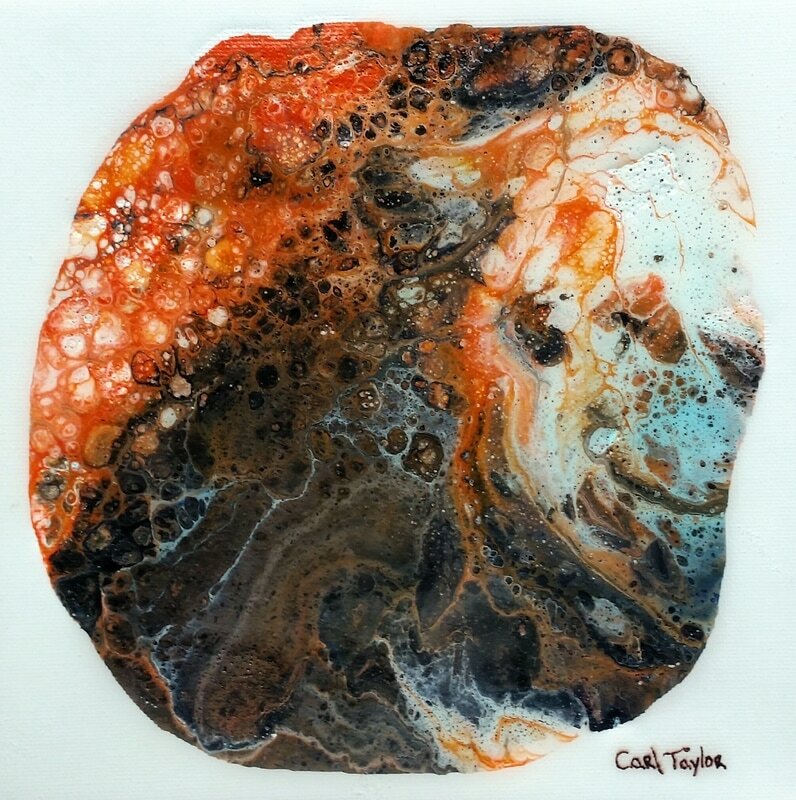 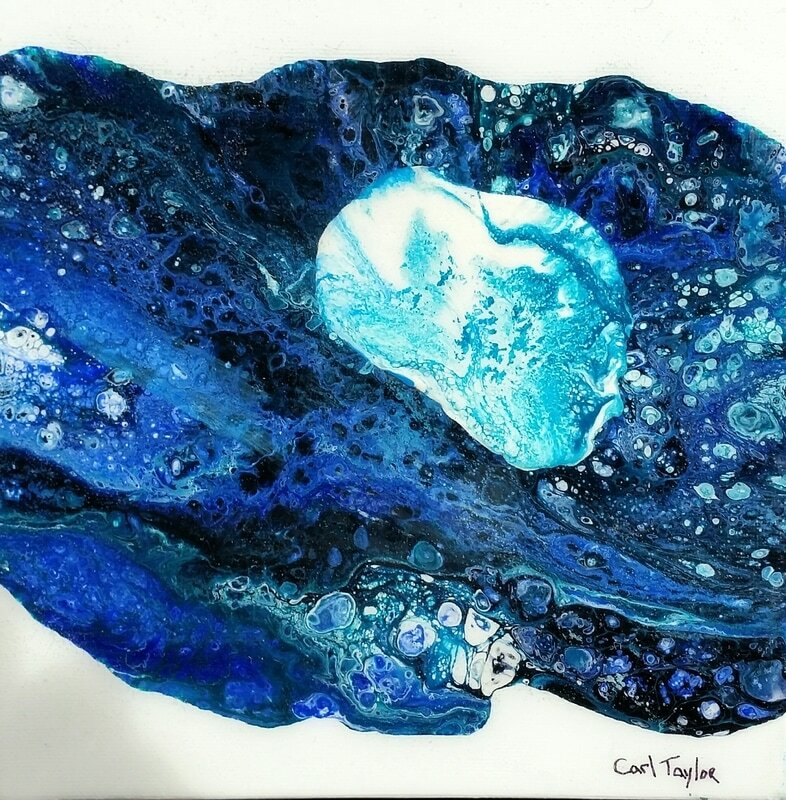 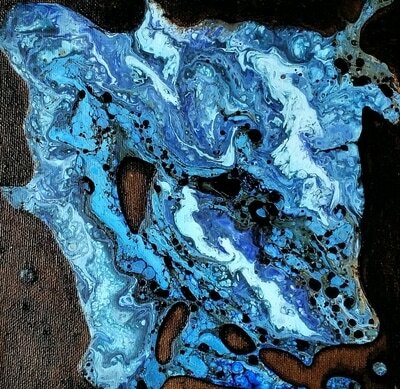 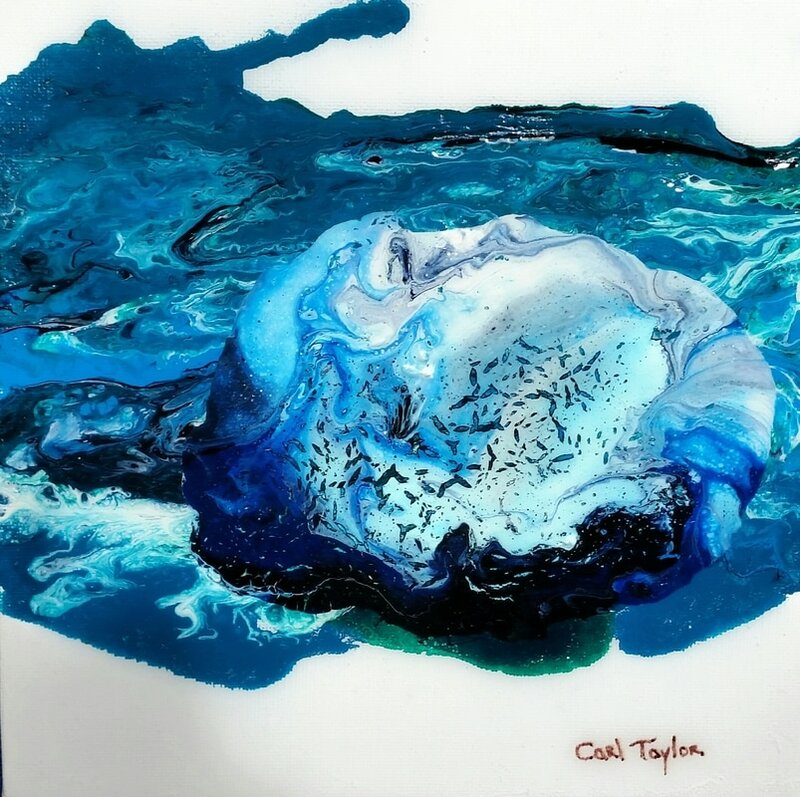 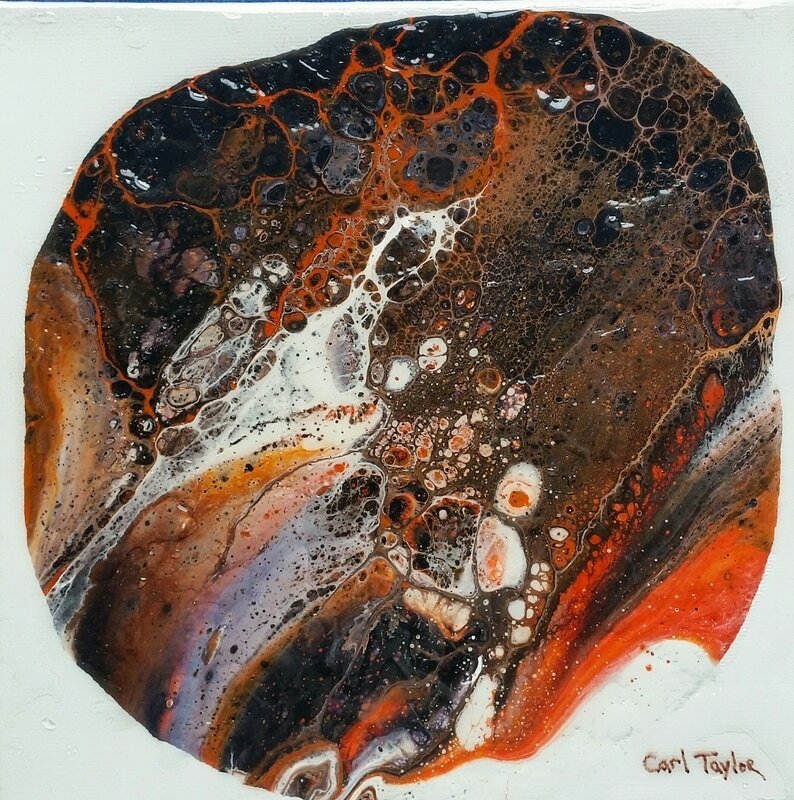 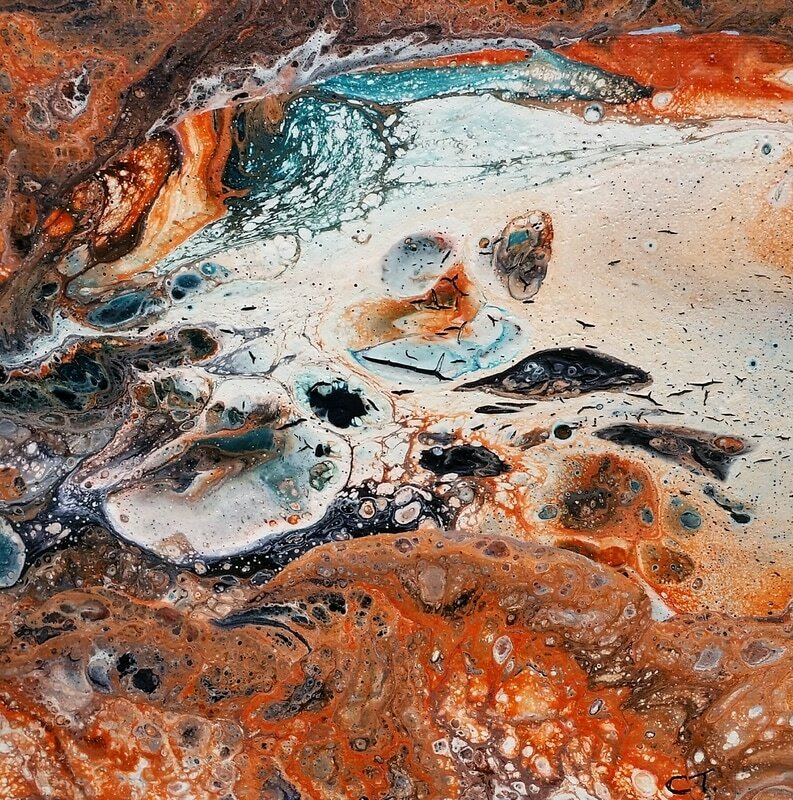 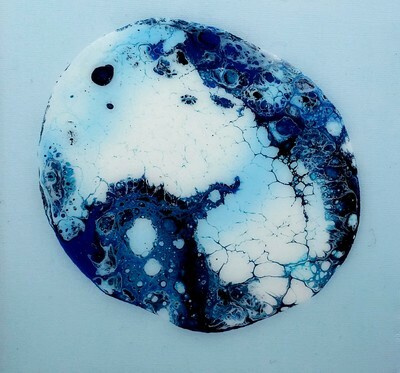 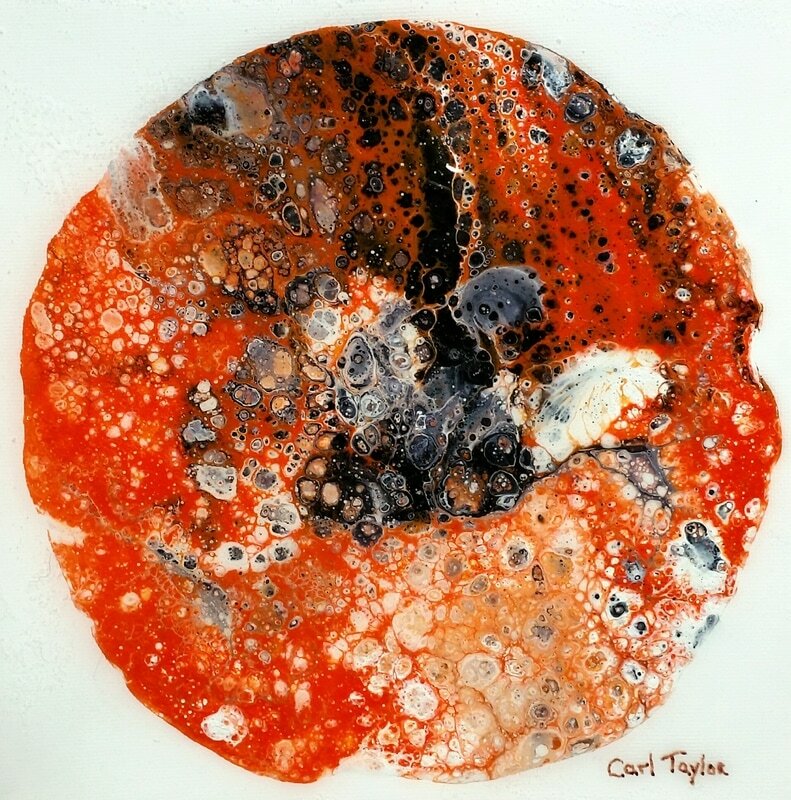 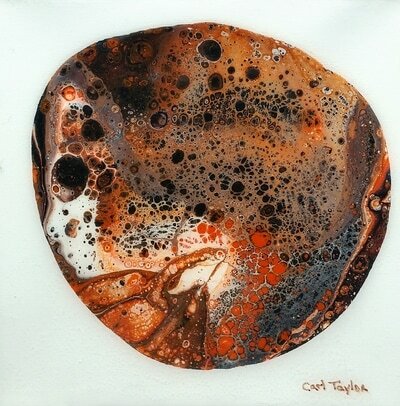 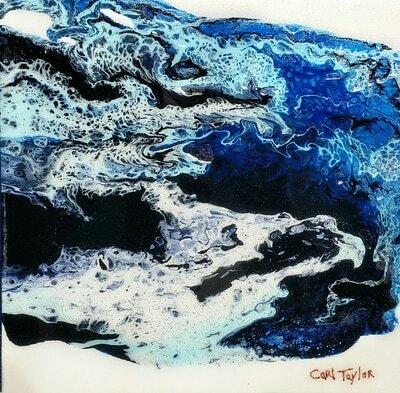 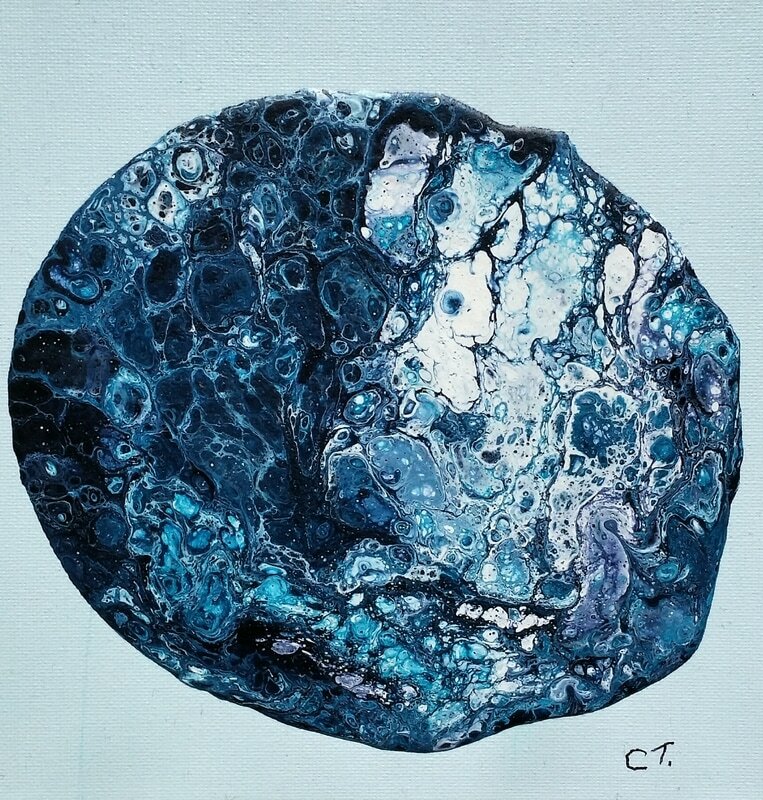 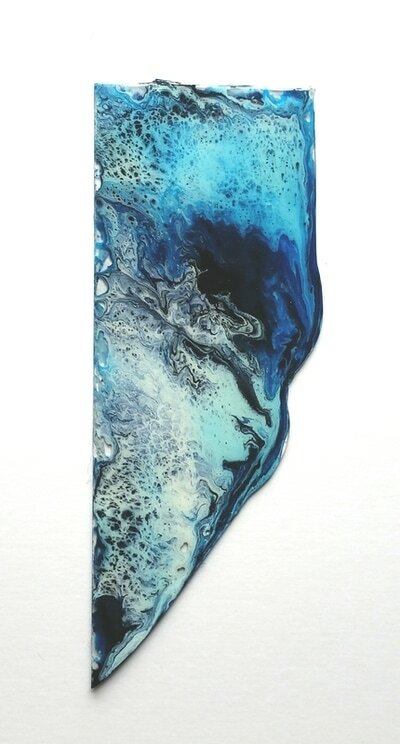 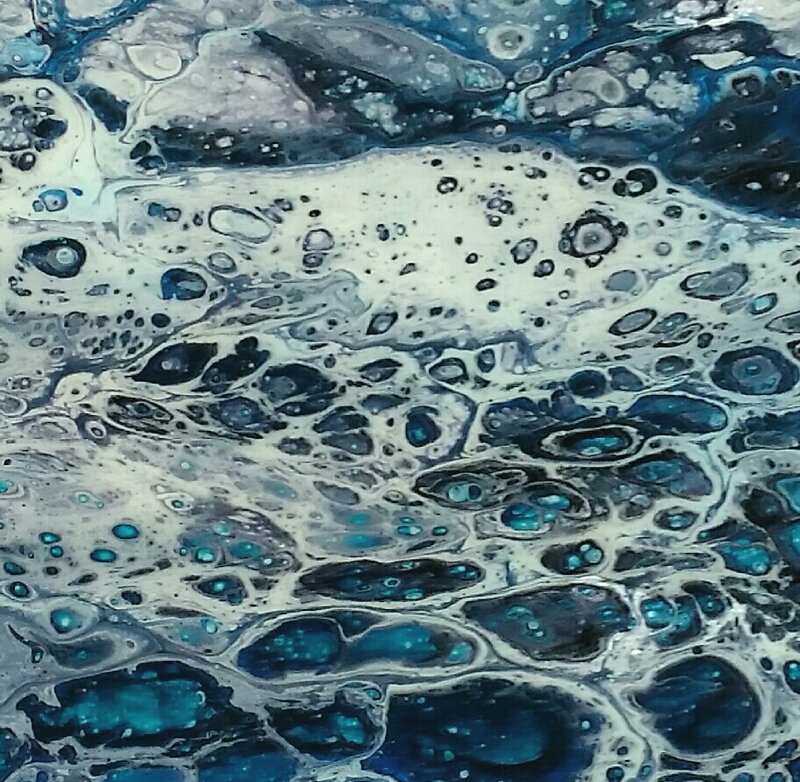 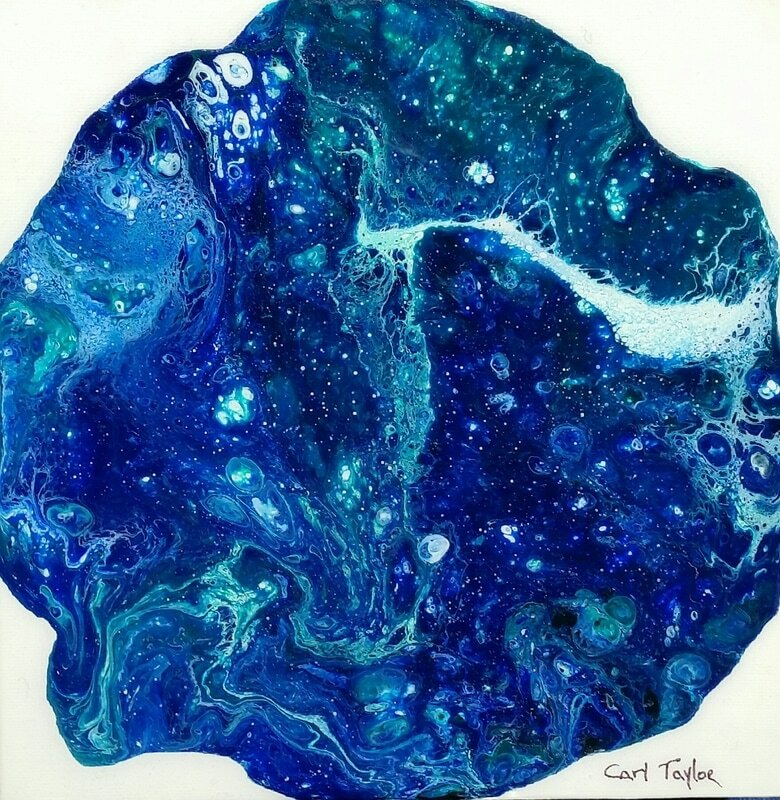 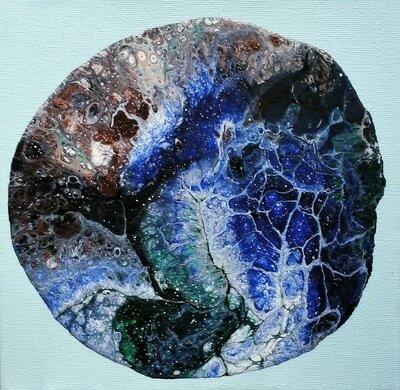 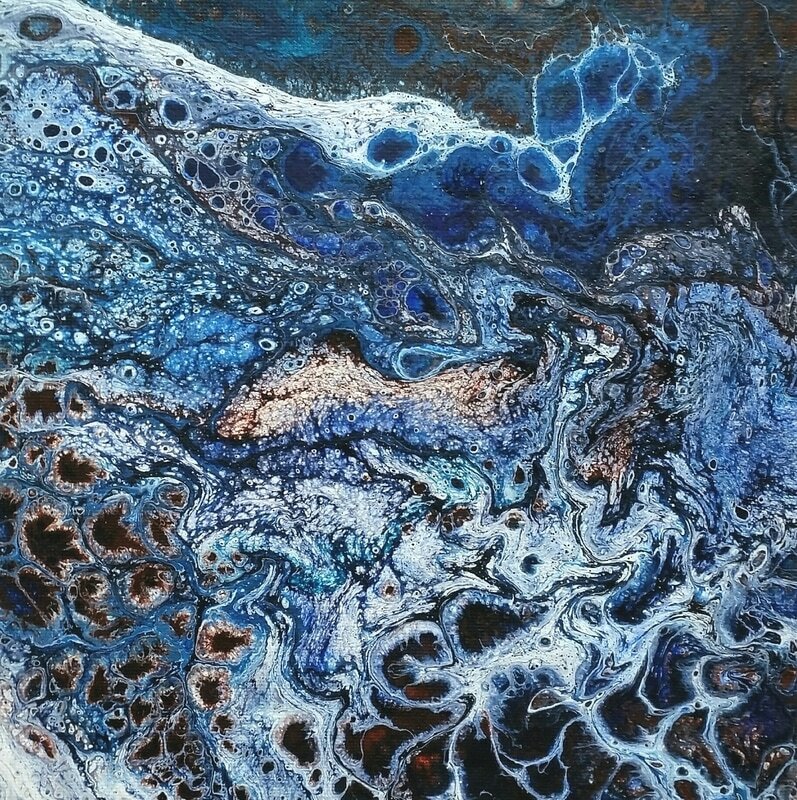 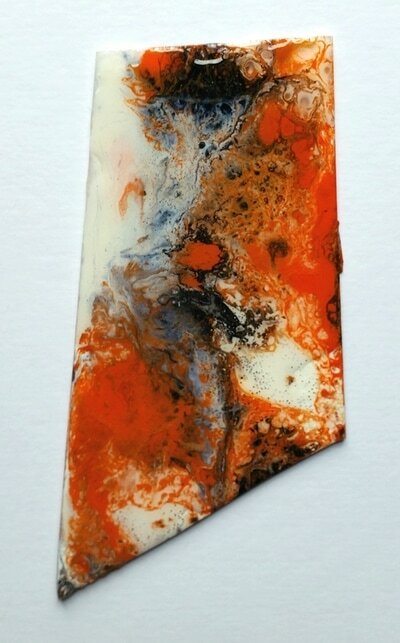 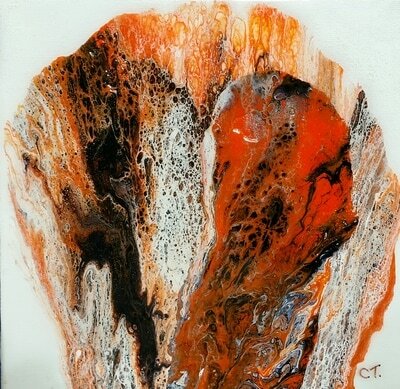 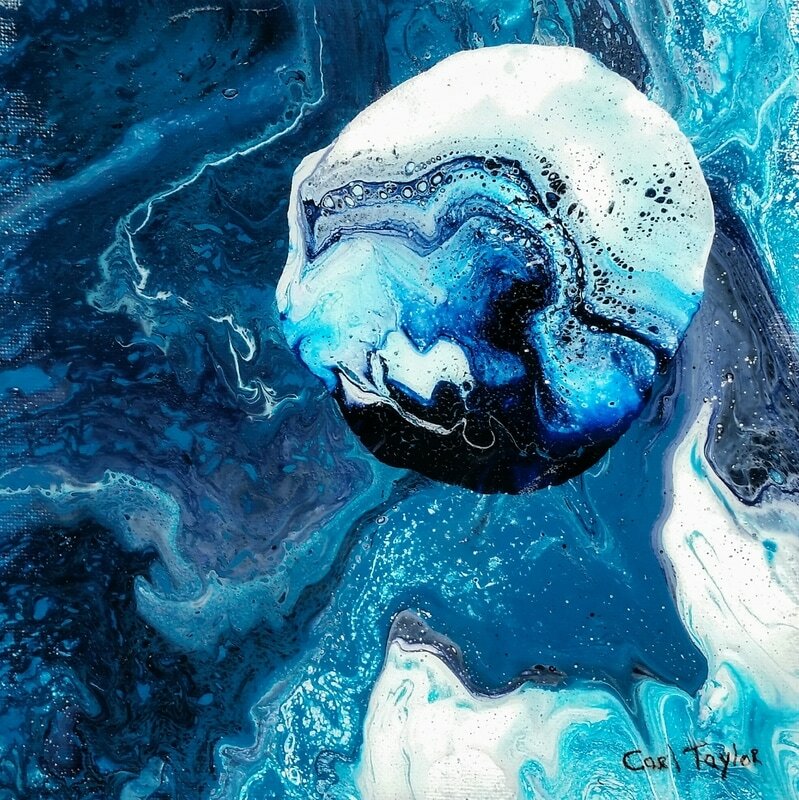 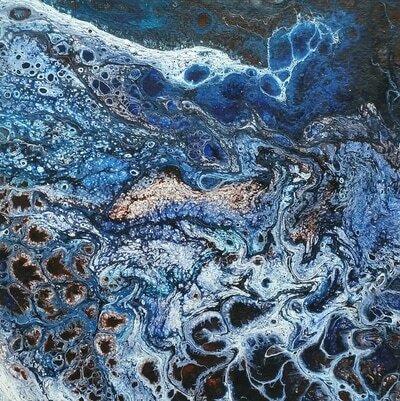 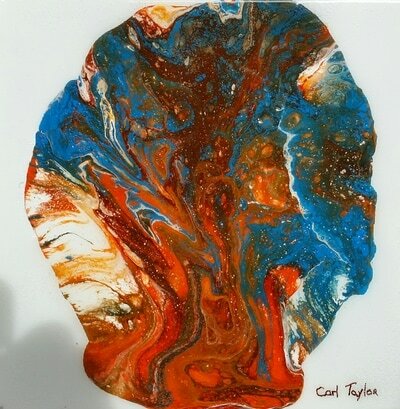 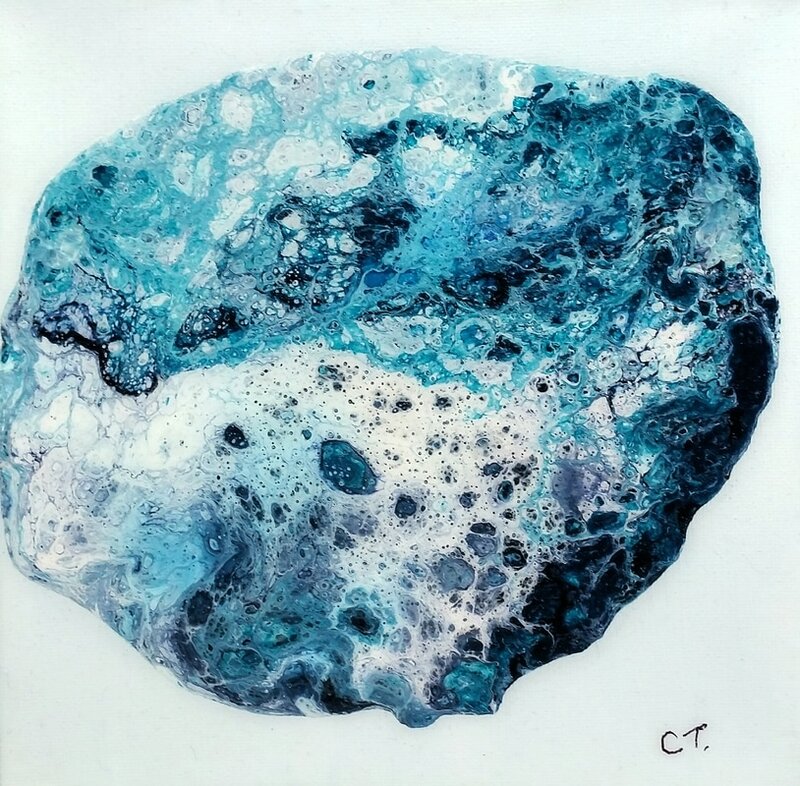 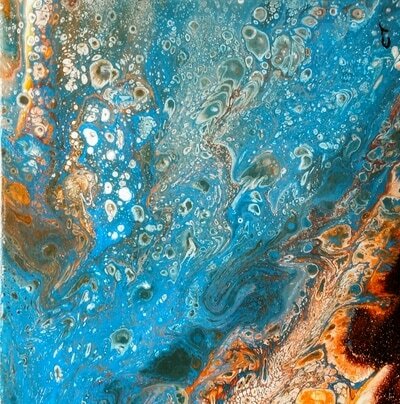 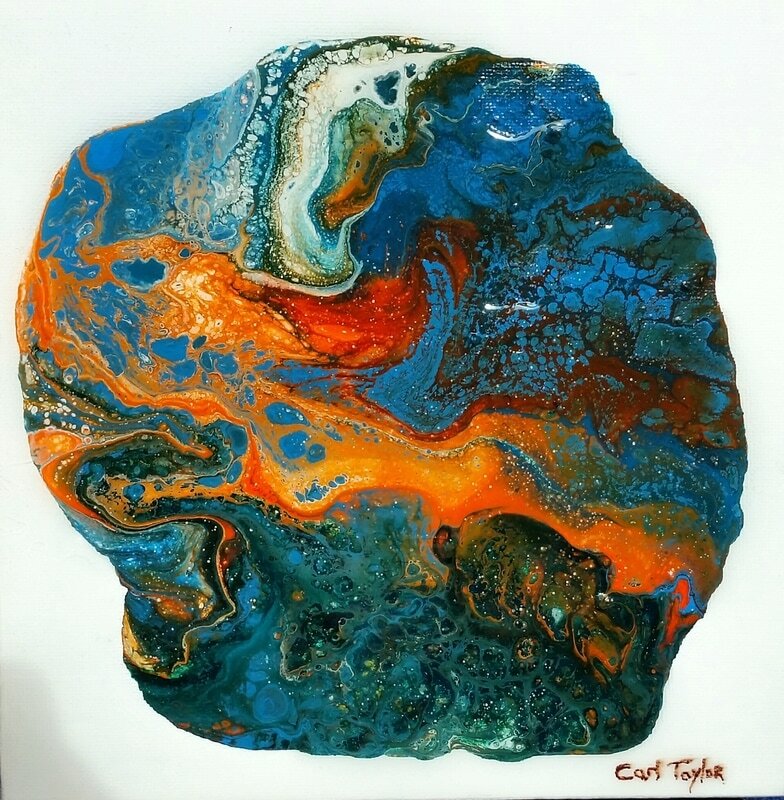 "In creating these small fluid paintings I work quickly and intuitively, flowing and blending colours together, and then causing them to separate, creating an energy and movement reflective of the seas, earth, space and otherworldly." 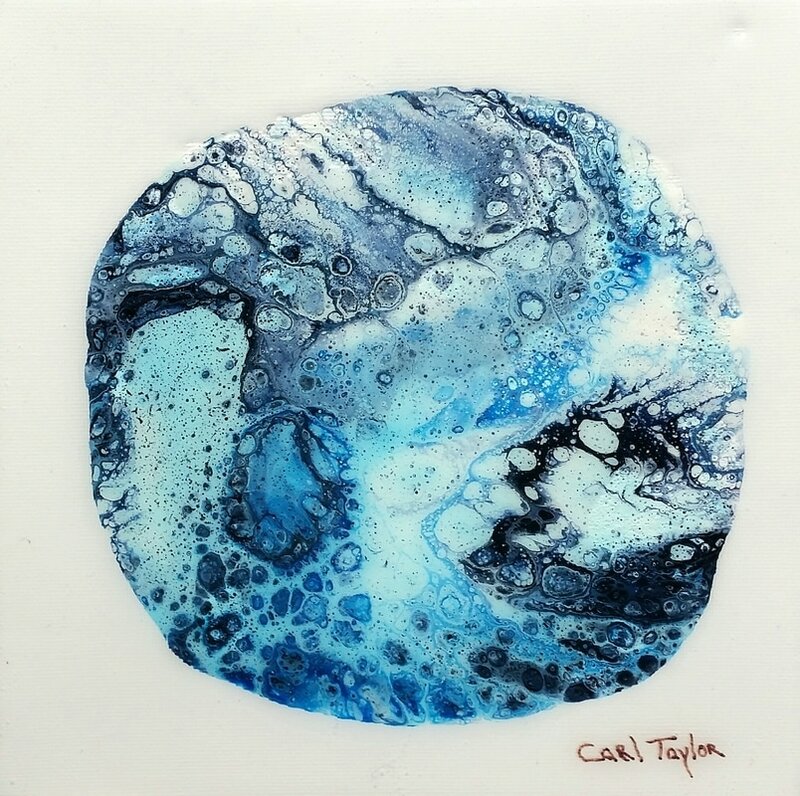 The square paintings are on deep edge canvas 8 x 8 inches, the sides are painted, no need to frame, they are finished with a coat of resin or varnish. Contact me if you are interested in any particular piece. 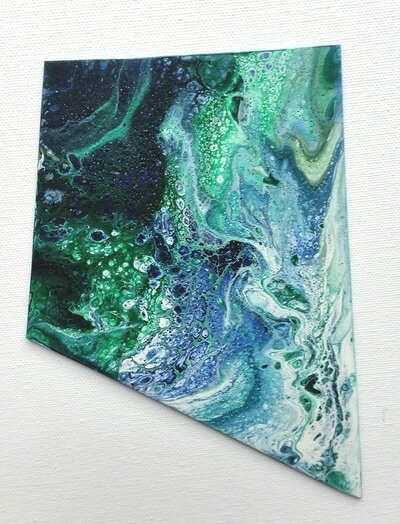 These are all £55. each, plus shipping. Number 19 Craft and Design, Craft Village, Derry. 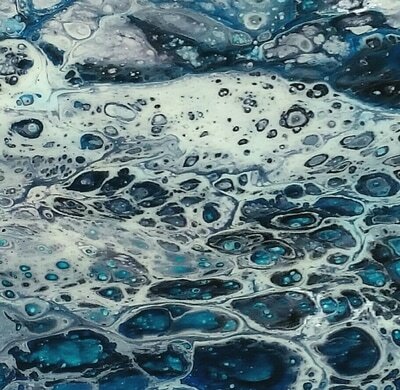 29 Upper Main St, Letterkenny, Co. Donegal, Ireland.